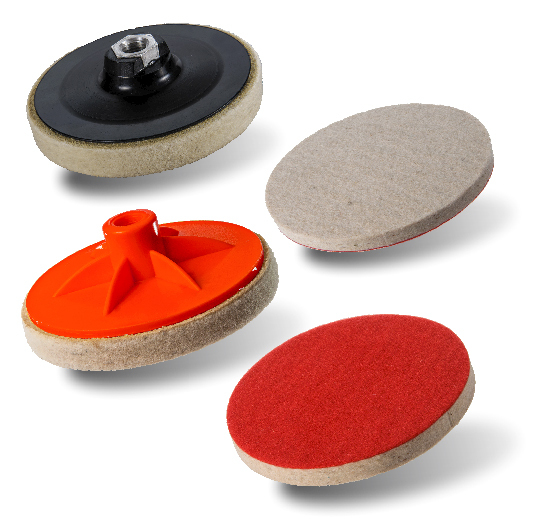 Threaded or Velcro-backed buffing felt for use with rotating equipment. 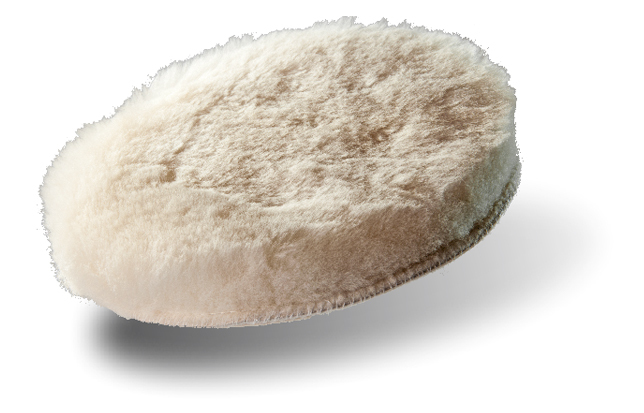 Buffing felts are suitable for polishing glass, head-lights, non-ferrous metals and stone (granite, mar-ble, etc. ), either dry or wet using polishing paste. Press the felt buffing pad firmly over the entire Velcro surface. Ensure the pad is aligned centrally on the disc.